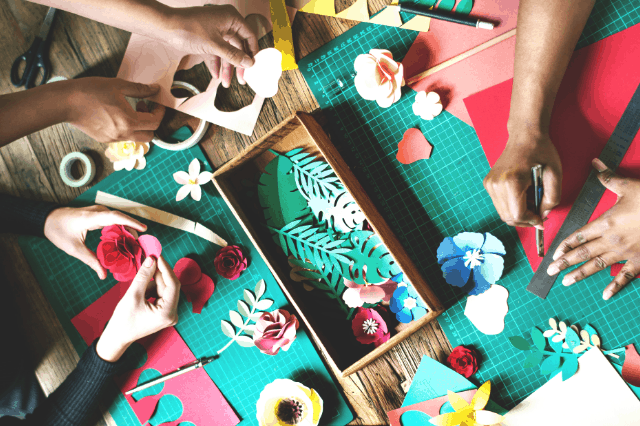 With Valentine’s Day around the corner, here are the best and most creative DIY Valentine Box Ideas for school. These unique ideas will definitely impress! 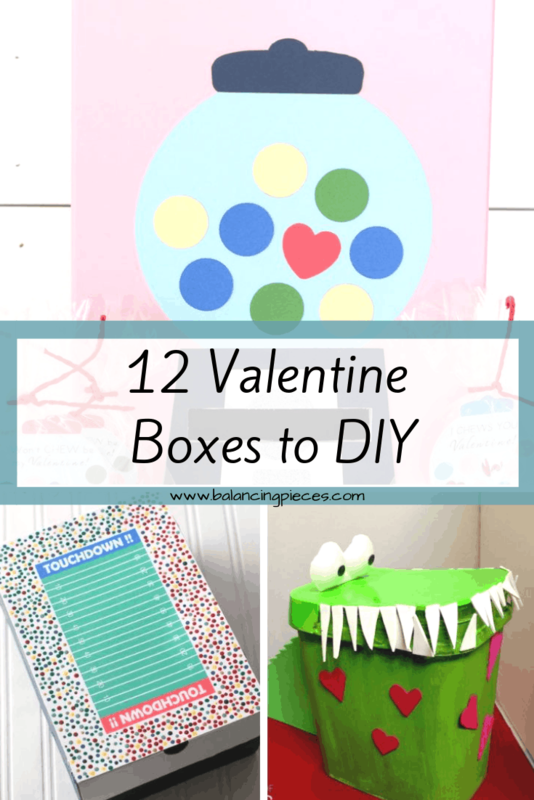 Here is my round up on the top 12 DIY boxes that I found.